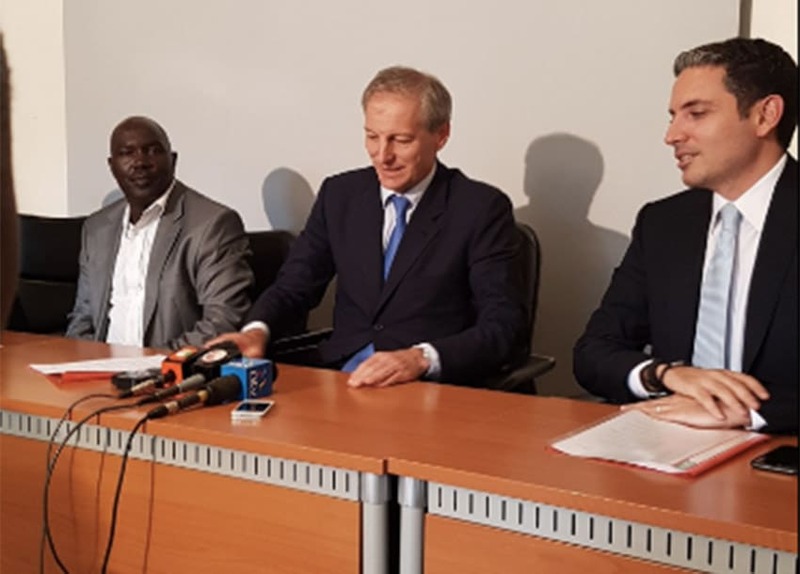 Telkom on Wednesday announced a further expansion of its 4G-network in Nairobi and its environs, a strategic part of the telco’s larger network modernization programme. The expansion will be in Athi River, Syokimau, Kitengela, Thika, Kiambu town, Kikuyu town, Kiserian and Ngong. The Telco willl also improve its 3G coverage within strategically selected areas across the country. Last week, Telkom extended its 3G service to the main campus of the University of Eastern Africa, Baraton, south west of Eldoret. Chief Executive Officer (CEO) Aldo Mareuse, noted that the Telco’s network expansion and densification are strategic for the business, with the goal of enhancing its speeds, capacity, quality, reliability and reach. “We remain committed to consistently refining and progressively expanding our network across the country, thereby assuring availability and the delivery of high quality service to our customers,” Mr Mareuse said. The mordernisation programme has now been ongoing for the past two years, focusing on two key areas: the expansion and the enhancement of its networks. On network enhancement, the mobile network provider is reviewing its network architecture to better optimise on its performance and mitigate against network strain, as the Telco continues to see a rise in the use of its services. “The network optimisation track reiterates our commitment to focus on the consistent delivery of quality service and experience,” the CEO said. “We initiated a switch-over in transmission to a fully-fledged Internet Protocol platform, that has led to more efficiencies and continues to open up our network to easier scalability and integration,” he said. The switchover to the IP platform has realised faster and higher capacity Internet, and will better complement another track in the programme. “We aim to strengthen our entire fibre network and create further redundancies, leading to increased availability and transmission quality and a decrease in network downtime,” says Mareuse, adding that the first phase of this exercise is ongoing, with the second phase set to start in July, this year.